Disclosure: We were invited to see an early screening of Disneys The BFG. All words and opinions expressed are 100% my own. 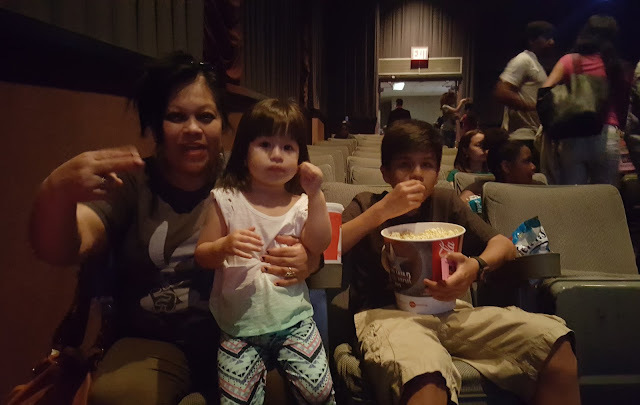 Yesterday we had the chance to head down to lower manhattan to watch an early screening of Disney The BFG. Miguel has been counting down the days, I kept watching the trailer but wasn't so sure about how it would look in it's entirety. Did you know that friendly giants existed? Well, you will after you watch The BFG. 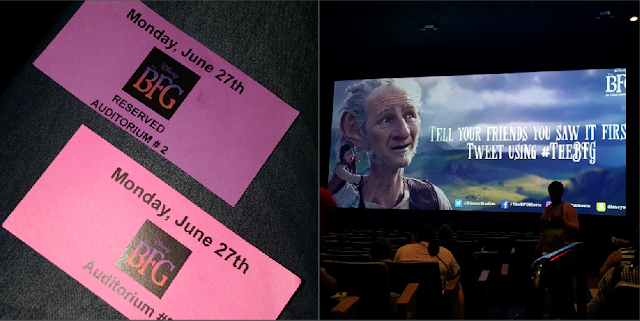 It's so amazing to see Steven Spielberg bring Roald Dahl story to the big screen. It's even better to see Ruby Barnhill bring Sophie to life. Together Sophie and BFG will get together for an unforgettable adventure of dreams and mean giants. A beautiful message about never judging book by it's cover and without actually getting to know a person. BFG will teach Sophie how giants can also be kind hearted and not eat little children. 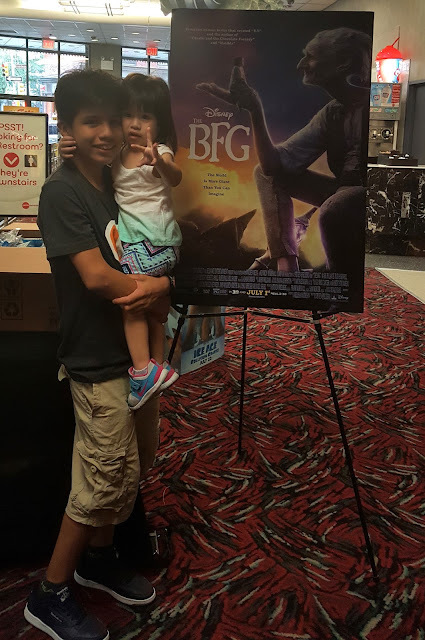 Sophie in exchange will teach BFG how important it is to believe in yourself and not be afraid. It also teaches an important message about bullies and seeking help when needed, you are never alone and there will always be someone to help, all you have to do is be brave and speak up. Definitely a must see family movie. 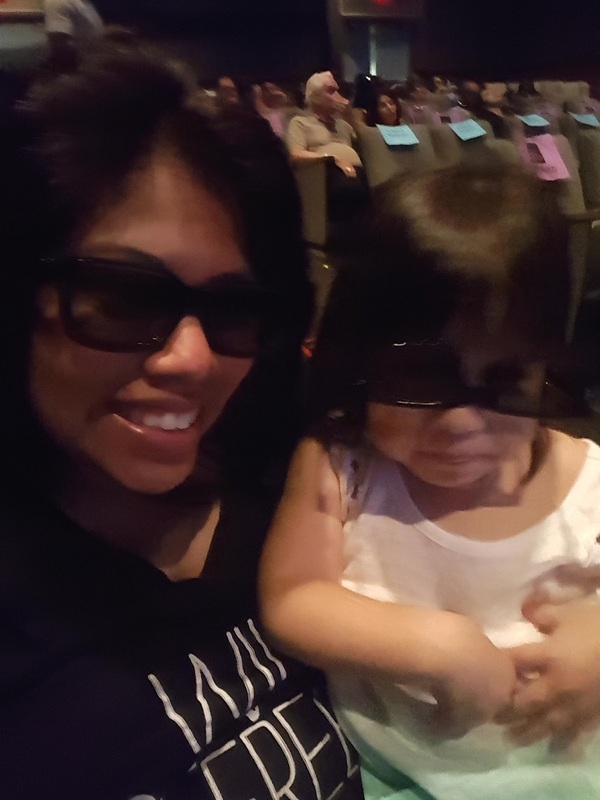 Valentina was a tad bit scared, but after watching the big friendly giant for a little while she was also laughing with him, he also taught her the importance of eating your vegetables. There are definitely a lot of funny parts that will make you laugh out loud and the mean giants in the movie are just a little mean in my opinion but if you have a little 2 year old who gets scared easily then she might get scared when they come out. Other than that your little ones and older kids will love this adventure filled movie.